Supporting 4K+ resolution on a 35mm Academy-sized sensor, the Angenieux 24-290mm Optimo Zoom Lens (PL Mount) features a 12x zoom range. 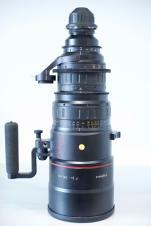 Use a separately available 1.4x or 2x Optimo extender to increase the zoom's sensor coverage to include Super 35. Consistent image quality across the zoom range enables you to use this zoom as a de facto set of variable primes. The 24-290mm Optimo zoom features internal focus design for a constant length as focus is changed and exhibits no signs of breathing during focus pulls. 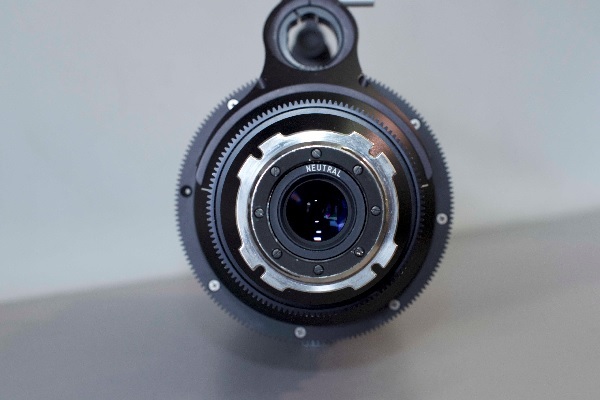 The focus ring rotates 327°, providing room for over 70 precise witness marks. 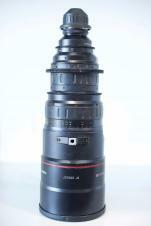 The lens features a 162mm front outside diameter, which fits many standard production matte boxes. 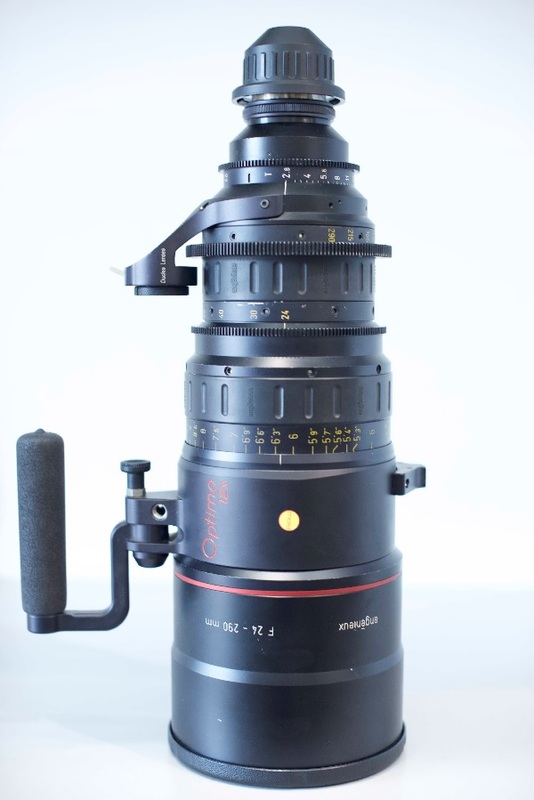 The 24-290mm Optimo zoom comes standard with an ARRI PL mount, with a Canon EF lens mount available separately. This zoom lens incorporates industry standard zoom and focus gears for interfacing with optional zoom motors, follow focus units, and the optional Angenieux ASU servo unit. 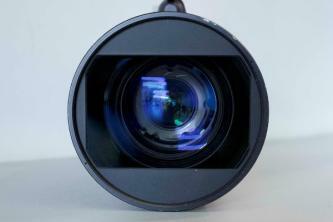 A wide operating-temperature range of -4 to 113°F suits the 24-290 Optimo Zoom to a variety of production settings.